Imagine a gentle, non-invasive healing method that can address pain, injury, and illness; speed recovery after surgery; and have remarkable effects on fear, anxiety, aggression, depression, and trauma. Energy healing can do all this and more! It works by stimulating the body’s natural ability to heal itself, and can assist dogs in resolving a myriad of physical, emotional, and even mental issues. Energy healing will not cause harm, has no side effects, and can be used in conjunction with other holistic therapies or conventional medical treatments. 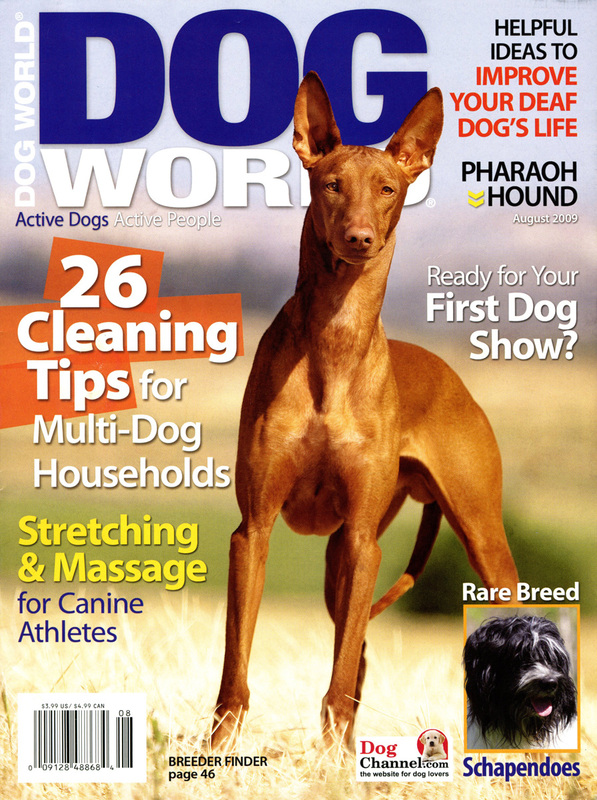 Done on a regular basis, this safe, effective practice can help to keep dogs healthy and well-balanced. Anyone can learn energy healing, and this book makes it simple. You’ll get clear explanations backed by scientific studies, step-by-step exercises, and plenty of photographs. 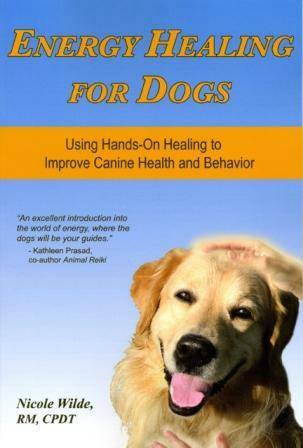 With a bit of practice, you will soon be channeling life force energy through your hands to dogs. You’ll learn to “scan” for problem areas; relieve joint pain; reduce inflammation; heal emotional issues with the “heart-centered” technique; learn about special considerations for working with shelter dogs; and more. There is an entire chapter dedicated to commonly asked questions, and another on do-it-yourself energy experiments you can try right away. 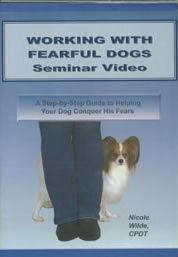 Energy healing is simple, natural, and free, and is one of the best gifts you can give yourself and the dogs you love. 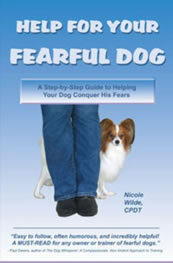 Tucked inside Nicole Wilde's lovely book is a quote from Einstein that says, in part, "The intuitive mind is a sacred gift..." Woven through every page of Energy Healing for Dogs is a celebration of this sacred gift, and its power to comfort, soothe, heal, relieve and support the animals we love. Wilde offers a thoughtful guide to learning about the energy within us and all around us. Her clear writing style combines with passion and knowledge to create a calm, soothing energy that beckons us to explore this territory she clearly understands and cherishes. 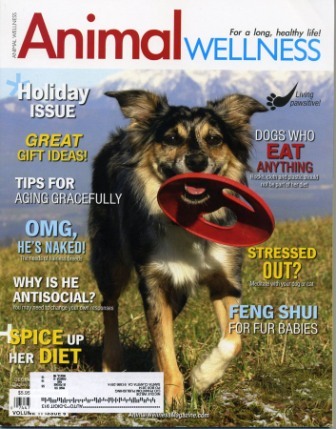 Energy Healing for Dogs may open a new path for many readers, the path that leads us right to our hands and hearts and the marvelous capabilities we all possess. 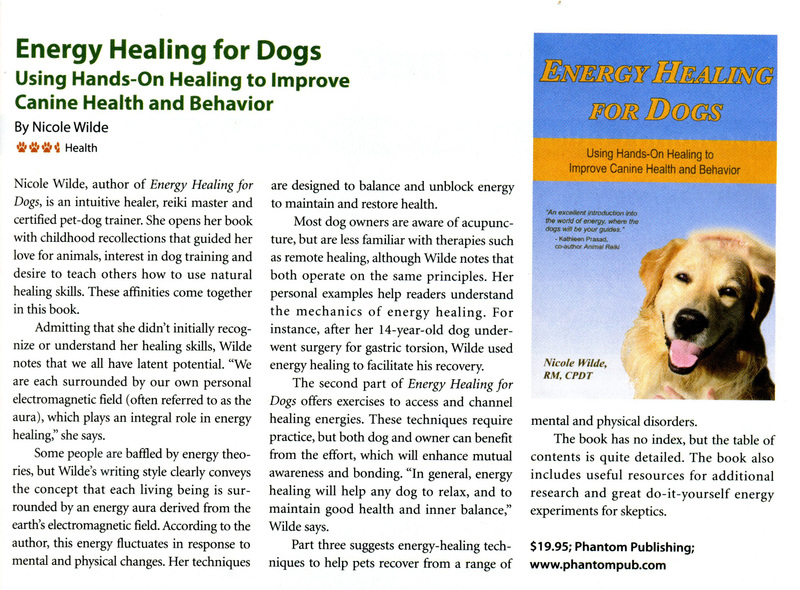 Beginning with how energy healing works, Wilde moves on to what energy can and cannot do, emphasizing the need to trust that the animal will use the gift of energy for the highest possible good, not necessarily what we hope for or wish to "cure" in a dog. She leads the reader through the steps needed to prepare yourself as well as the animal, what to watch for and what may be felt during the energy work, and finally, to closing of a session with giving thanks and "re-entering the atmosphere." Specifics such as working with pain and inflammation, maintaining balance, working with shelter dogs and even how to work with dying animals will give the reader both the inspiration and courage to explore energy healing. This book is highly recommended for anyone interested in learning how to connect with their animals in a profoundly moving way. 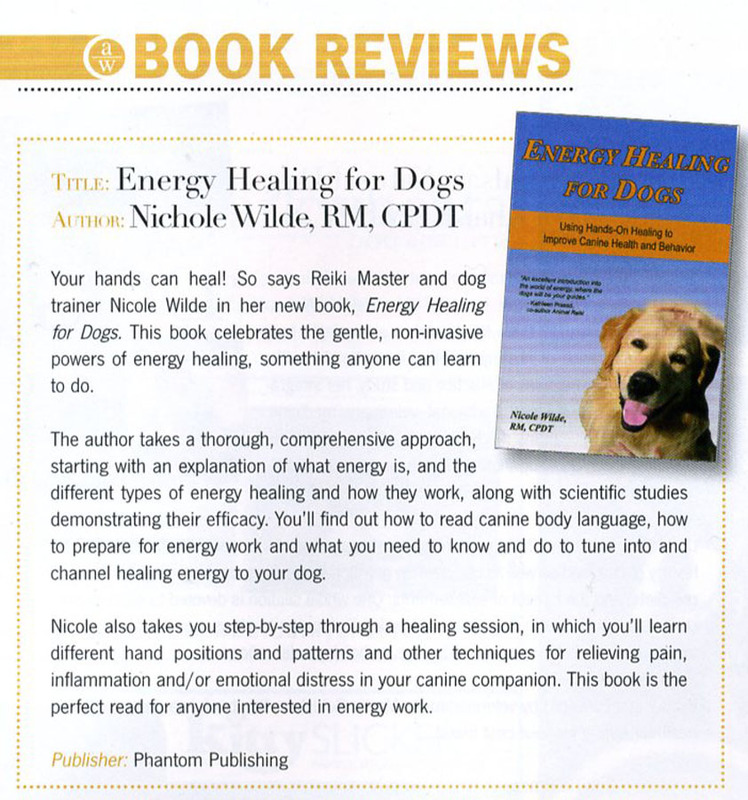 Whether this is your first journey into energy healing or you already know what gifts reside right in your fingertips, Energy Healing for Dogs is a book that belongs on every dog lover's bookshelf. The excerpts below are Adobe PDF files. If you do not have Adobe Reader, click on the Adobe Reader image below to download the free program. PLEASE NOTE: For orders shipped outside the United States and Canada, please contact us for a shipping price. Do not use the Paypal shopping cart. Please email us for shipping rates.